From 20 May 2018, the Ministry of Transport (MoT) test is changing, with stricter rules and new failure categories coming into effect. BR Special Tuning looks at the new legislation, and asks what it means for bikers. EXHAUSTS THAT ARE ROAD LEGAL… SHOULD SAY SO!! Please note - If you are stopped by the police and they prove that you have a non homologated exhaust, you may be liable for an on the spot fine but no points on your license. This only applies to diesel cars, so bikers don’t need to worry. If you do own a diesel car, you need to be aware that if a DPF (diesel particulate filter) is fitted, you’ll receive a major fault (a fail) if your MoT tester finds evidence that the DPF has been tampered with, or if smoke of any colour is coming from the exhaust. Ultimately, there are few issues in the new MoT laws to really worry bikers. From personal experience, we’d always recommend using a trustworthy and thorough inspector for your MoT – you’re paying for the work to be done, and if – like us – you do a lot of your own bike maintenance, having an expert check your motorcycle can help keep you, and those around you, safer on the roads. 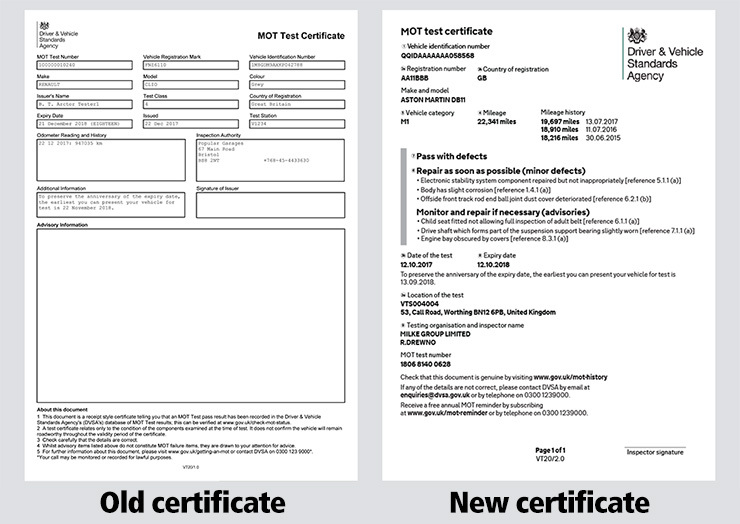 What are the changes to the new MoT? 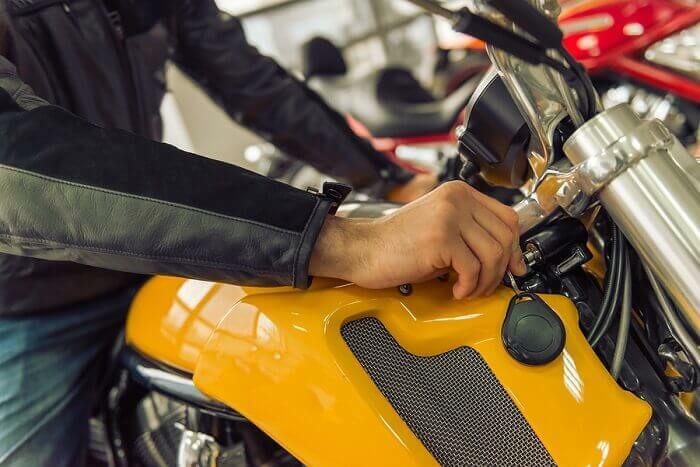 The first thing you need to know is whether your bike (or car) needs an MoT; as before, your first MoT is due three years from the date of first registration, so if it was registered on 1 April 2016, it’ll need its first MoT on 1 April 2019. Now however, any motorcycle, car, van or other light passenger vehicle that’s over 40 years will not need an MoT… as long as it hasn’t been substantially changed. How Mot Testers check your Exhaust Noise? Mot Testers will assess the exhaust noise by revving the engine to approximately half the maximum engine speed. The engine will need to be warm before the check is carried out. The exhaust system and silencer will be in a condition that the noise emitted from the motorcycle isn't clearly unreasonably above the level expected from a similar motorcycle with a standard silencer fitted. How can my bike fail? BR Special Tuning says: “Too often, riders haven’t taken advisories seriously enough, and it’s not unusual to see a bike fail the next year for something that should have been sorted out; the new categories will tighten this up a bit. 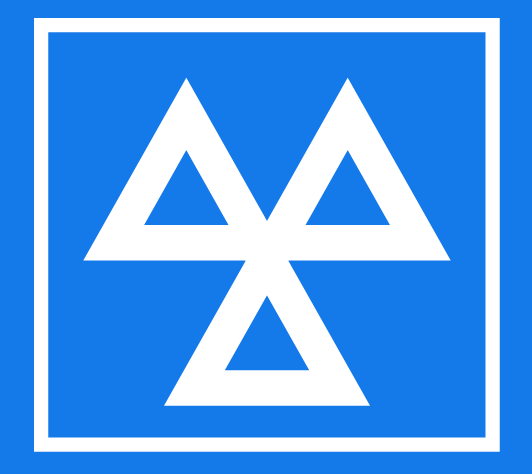 “Always remember when buying a used bike or car that an MoT is only a certificate of road worthiness at the time it was issued. It’s NOT a guarantee that the vehicle is safe after that moment. There will be other, smaller changes, which your MoT tester will be able to explain. BR Special Tuning says: “It has been known for people to, for instance, remove a disc and caliper from a twin-front-disc bike in order to avoid failing on a seized piston. An MoT tester can now use their knowledge in order to identify when parts are missing, rather than simply not being able to test what’s not there. The new legislation is going some way to closing some of the loopholes. “Checking the brake fluid for contamination will still only be a visual check as we’re not permitted to remove the cap. Of course, some bikes’ reservoir viewing windows look black, so there’s little that can be done here besides identifying if the fluid is low. 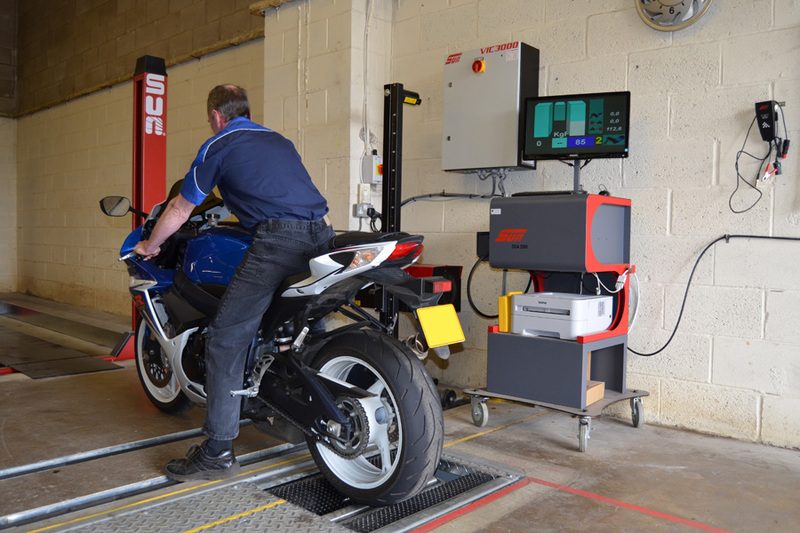 BR Special Tuning says: “It shouldn’t be considered a definitive guide, but checking a bike’s MOT history can help identify a machine that’s been neglected if it has repeated advisories relating to poor maintenance.